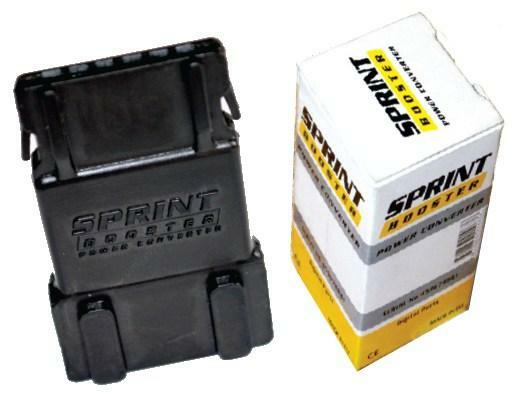 The Sprint Booster is an aftermarket electronic module that plugs in between the accelerator pedal and the engine control unit (ECU) in vehicles equipped with an electronic throttle control (aka Drive By Wire). 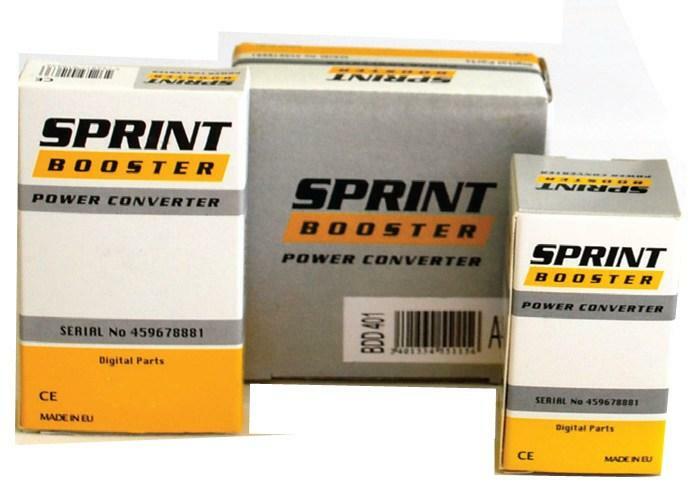 Sprint Booster is an application-specific hardware based product designed specifically for your car. 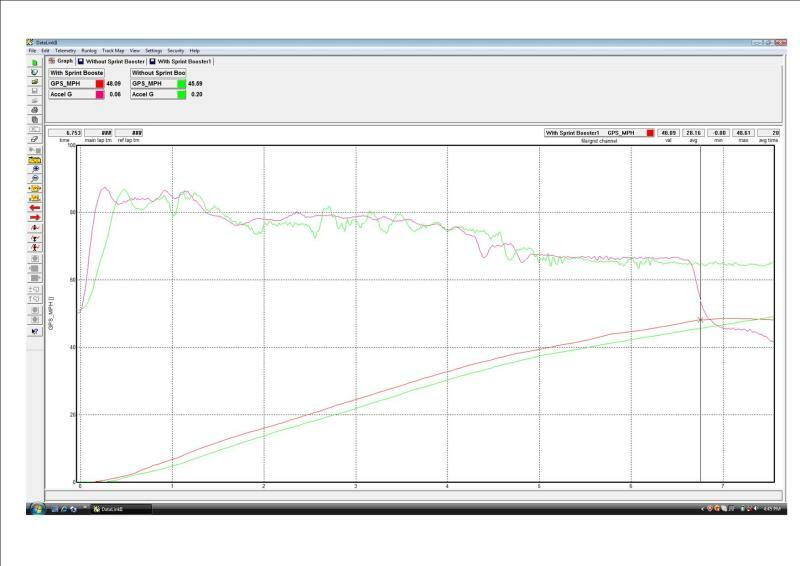 This device is engineered to improve throttle response on drive-by-wire cars by continuously measuring and converting the digital signal providing the ECM (Electronic Control Module) with a new and altered signal. Many modern vehicles utilize electronic throttle control and more vehicles are going that way, especially performance and sports cars. In conventional throttle systems, the accelerator pedal is connected to the throttle by a cable. In electronic throttle control systems, the accelerator pedal is connected to a sensor that sends a signal to the ECU that operates the throttle. The ECU increases or decreases throttle effort based on your accelerator pedal input, however this doesn’t always translate to instant response. Things like pedal sensitivity, stability control and traction control systems can vary on different vehicles and can also lead to larger ‘lag’ in throttle response and acceleration when its go-time. Although some cars are equipped with adaptive driving technology, which adapts to your driving style based on recent pedal use it can’t make up for inherent shortcomings. Eliminate the delay caused by your “Drive by wire” vehicle, put the punch back in your throttle and accelerate with confidence. 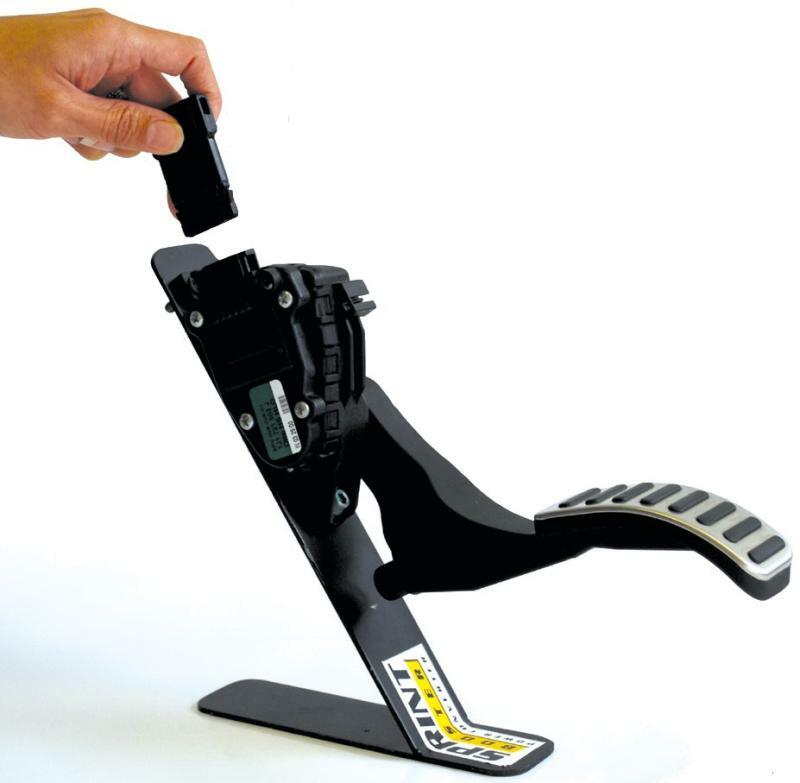 Sprint Booster is an electronic device which is installed behind the accelerator pedal. The installation is an easy process and does not affect the electronic systems of your car ( injection, ABS, etc ). With Sprint Booster, the delayed response of the electronic throttle is eliminated and response is greatly improved. Installs in minutes – Performance within seconds!